ACAL has had another busy month. We sent letters to Assistant Minister Andrews and the a Shadow Ministers, PWC Skills for Australia and other key stakeholders. We watched with interest the moving stories on SBS Insight program. Check it out if you missed it. ACAL was proud to present a life membership to Kita Scott to acknowledge her contribution to ACAL and SACAL. Thank you Kita for your significant contribution to the sector. I would also like to thank Yvonne Webb for her contribution as a seconded representative for the Northern Territory and wish her the best in her new roles. ACAL is planning our very first virtual election and I am looking forward to moving into the role of Immediate Past President so please consider nominating for the vacated Executive position! The 2016 AGM will be held by webinar this year. Normally the AGM is aligned with the ACAL conference but this year the conference was held early as part of a joint event with the TESOL communities. A formal notice of the Annual General Meeting will be sent separately and will indicate the business to be conducted and invite people to nominate for a position on the Executive. At the AGM elections will be held for the positions of President, Vice-president, Secretary and Treasurer. 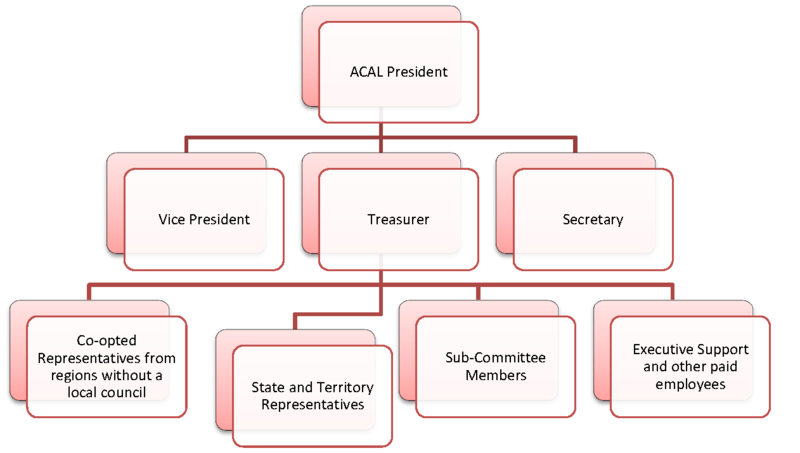 Position profiles are provided to assist members understand and undertake roles on ACAL committee. At the recent South Australian Council for Adult Literacy (SACAL) AGM, Kita Scott was awarded ACAL Life Membership in recognition of her long and distinguished service on the ACAL Committee as SACAL representative. 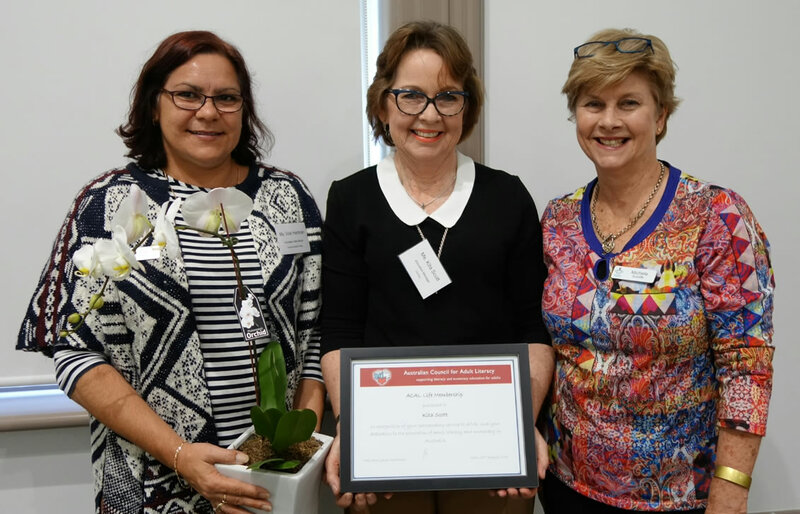 Kita Scott (centre) was presented with her ACAL Life Membership by Vicki Hartman, ACAL Secretary (left) and Michele Sutcliffe, ACAL representative (right) at the recent SACAL Annual General Meeting. The Hotline continues its journey of change. Help by mail or computer. Teachers and other people who can help. Websites and books that can help with learning. They also have links to online resources for teachers and tutors. The Reading Writing Hotline was established in 1994 and is Australia's national telephone referral service for adult literacy and numeracy. It is funded by the Australian Government Department of Education and managed by TAFE NSW - Sydney TAFE. 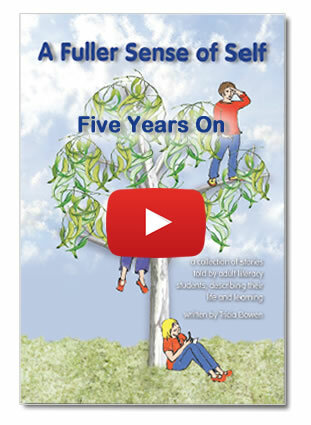 'A Fuller Sense of Self - a collection of stories told by adult literacy students' was published by VALBEC in 2011. Five years on we find out where they are now and discover how learning continues to influence their life journey. This time they kindly and courageously shared their thoughts on camera. 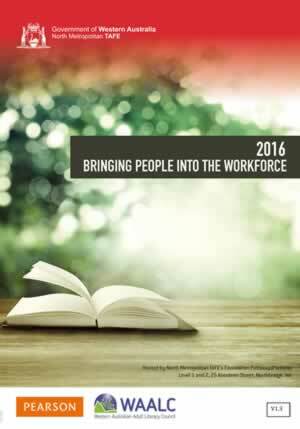 The video was launched in Adult Learners' Week 2016. The 2016 AGM will beheld on Friday, 7 October at 4.45pm at North Metropolitan TAFE (Aberdeen Street). The meeting will follow the TAFE LLN Symposium and precede the drinks and nibbles event. WAALC members who are not employed at TAFE can purchase half-price registration for the LLN Symposium. The Australian Council of Deans of Education Vocational Education Group (ACDEVEG) in partnership with the School of Education, University of Technology Sydney and Sydney TAFE is holding the 2016 National Conference - the theme for this year is Research, Policy & Teaching Practice: building connections. The first part of the conference December 8, 2-5pm at the Sydney TAFE campus. The second part will be held at the University of Sydney Technology on the December 9, 9am-4pm.